Alma F. Schueller, 92, of Sheboygan passed away on Thursday, May 3, 2018 at St. Nicholas Hospital in Sheboygan. Alma was born to the late Carl and Elsiel (Rades) Koeser on March 18, 1926. She attended schools in the School Hill area. On September 9, 1944 she was united in marriage to Edward Ardell, Sr.. She later married Roman Schueller in August of 1965. They resided in Marshfield where she was employed with Johnson Garments and Pizza Palace. Together they enjoyed many fishing trips especially those to Canada and going to casinos. Roman passed sadly away in 1997. Following his death she returned to Sheboygan County. Her hobbies included plastic canvas, word search books, sewing and embroidery. Alma had worked at Lakeshore Marty in Plymouth. She is survived by her daughter Sandra Jochmann of Plymouth; her sons Lyle (Wanda) Ardell of Plymouth, Rick (Pamm) Ardell of Redding, California and Edward (Darla) Ardell Jr. of Plymouth; nine grandchildren, seven step-grandchildren, great grandchildren, great-great grandchildren and a brother, Arno (Marlene) Koeser of Sheboygan Falls. She is further survived by many nieces, nephews and other relatives. Along with her parents and husband, Alma was preceded in death by a grandson, Steven Jochmann; a son-in-law Ronald Jochmann; a brother, Edgar Koeser; her sisters, Erna Schultz, Helen Schelk and Caroline Schrieber. 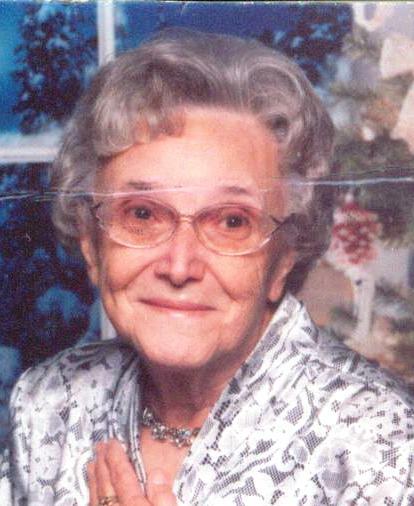 A funeral service for Alma will be held 12 Noon, Monday, May 7 at Trinity United Methodist Church in Waldo with Pastor Denise Kwiatkowski officiating. Burial will be in Union Cemetery at Louis Corners. Family and friends may gather at the church, 425 N. Lyndon Street, Waldo on Monday from 10 AM until the time of service at 12 Noon. Memorials in Alma’s name are preferred. Alma’s family would like to express their heartfelt gratitude to the staff of the St. Nicolas Hospice team for their comfort and care.